April 2nd in Plugin Lists by Wordpress Jedi . 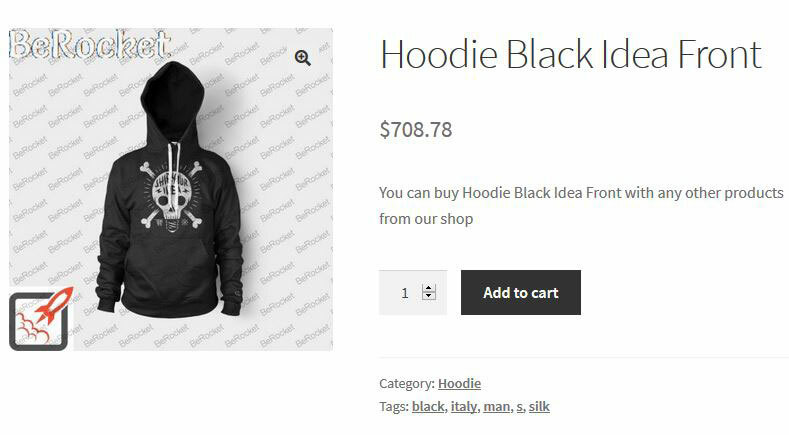 WooCommerce Product Image Watermark: allows you to add a text or image watermark to your images. Works for simple and variable products. You can set multiple watermarks and change font/color/transparency. Product Watermark for WooCommerce: a free plugin that allows you to use any image as watermark for your product images. Lets you conveniently customize watermark position and apply custom CSS. There are other scripts and tools that let you brand your images. The above plugin simply get the job done fast.